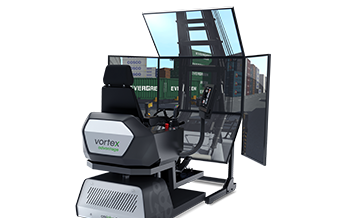 Safely train ITV driving skills and terminal best practices with the Vortex Internal Transfer Vehicle Simulator. 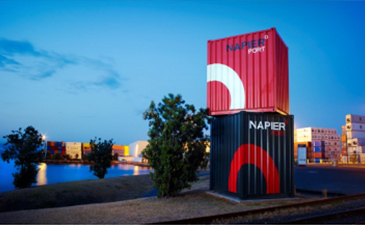 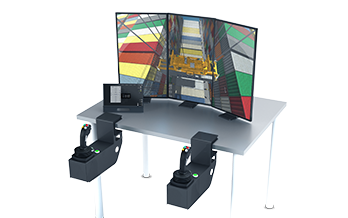 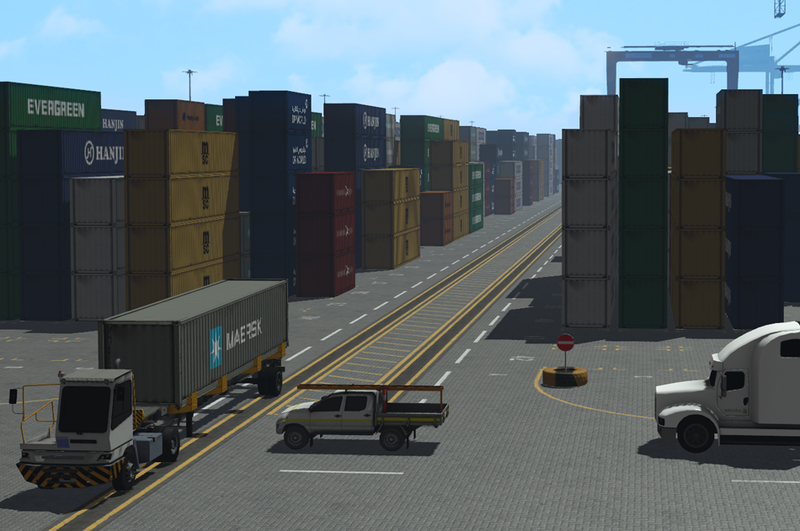 The Vortex® (ITV) internal transfer vehicle simulator training pack builds machine driving skills and terminal best practices that are transferable across the complete port work flow. 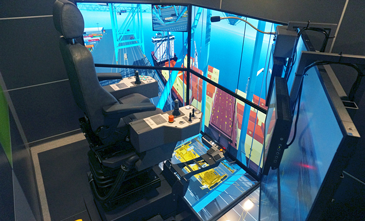 Without disrupting regular operations, trainees learn how to safely drive an ITV, handle a trailer, and interact with other port equipment, accelerating their training toward working on the real terminal. 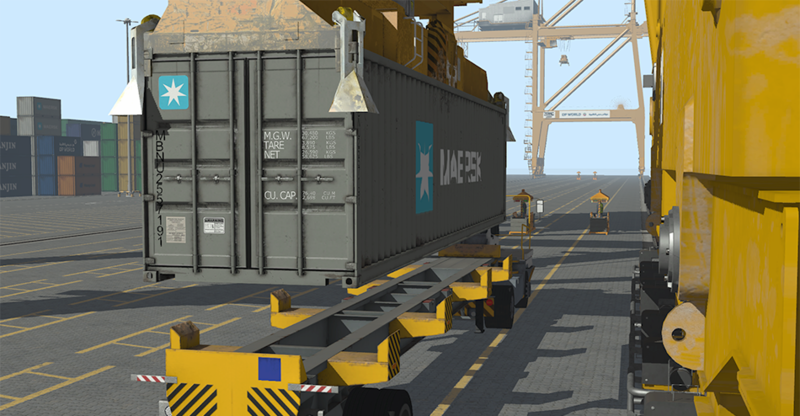 Horizontal transport involves two key sets factors: vehicle handling and terminal best practices. 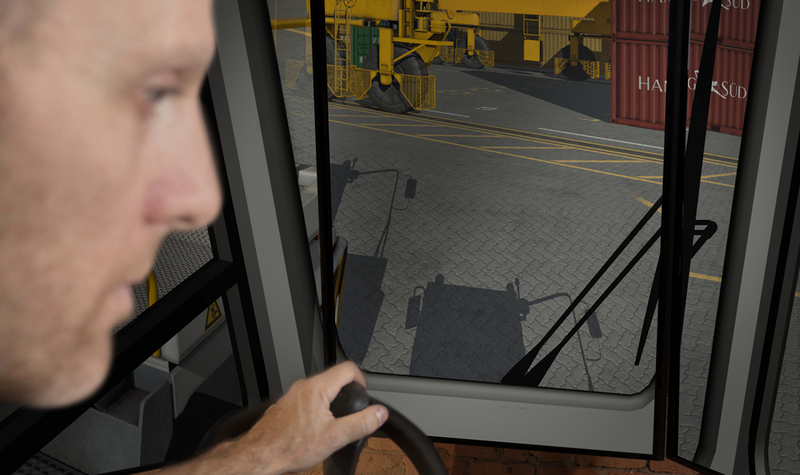 Training on the Vortex (ITV) Internal Transfer Vehicle simulator training pack gives apprentices the opportunity to grasp driving basics and port procedures in a safe and skills reinforcing environment. 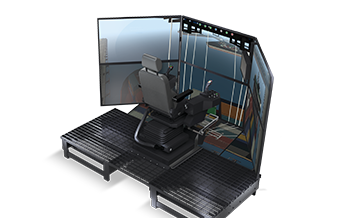 The Vortex (ITV) Internal Transfer Vehicle simulator training pack goes beyond basic controls understanding, and delivers a true-to-life, stimulating experience based on the behaviour and mechanics of the real equipment. 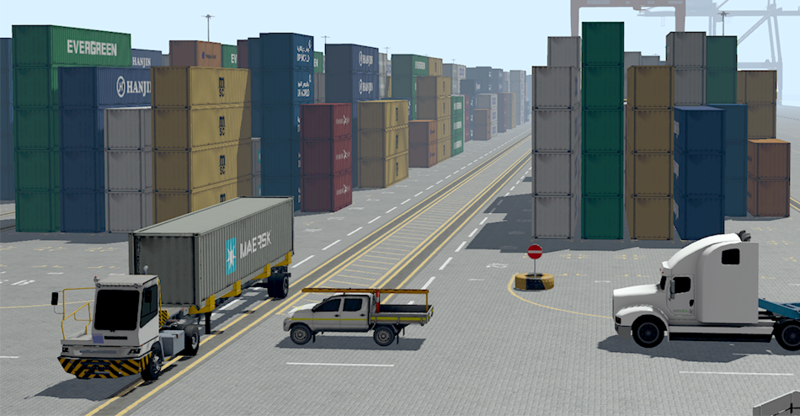 Along with instructor-triggered weather, machine faults, and traffic, this training pack offers an environment that both challenges students and accelerates skills development. 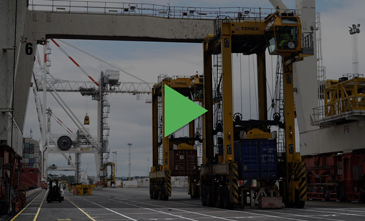 With actionable guidance and clear progress reports, evaluating whether an operator is ready for live operations has never been easier. 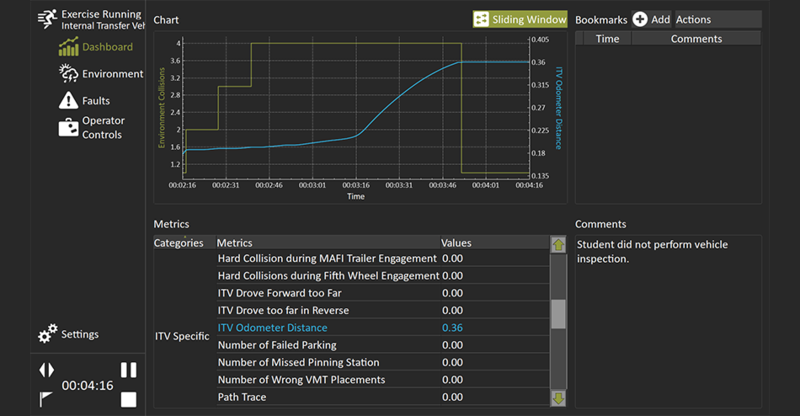 Vortex simulators help instructors track skills progress using objective yet instructor customisable metrics that integrate your key safety parameters.